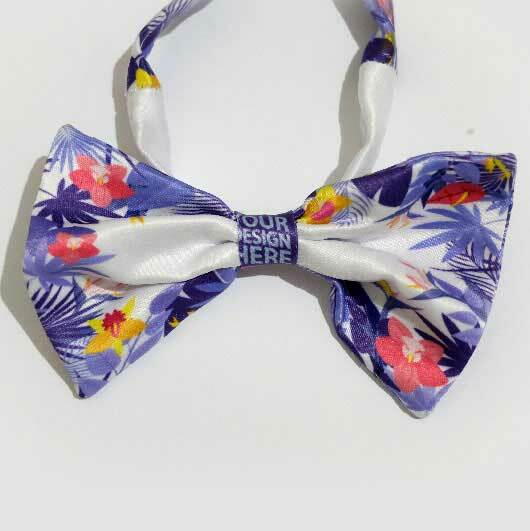 Make Bow Tie Custom Design Online with Affordable Prices! 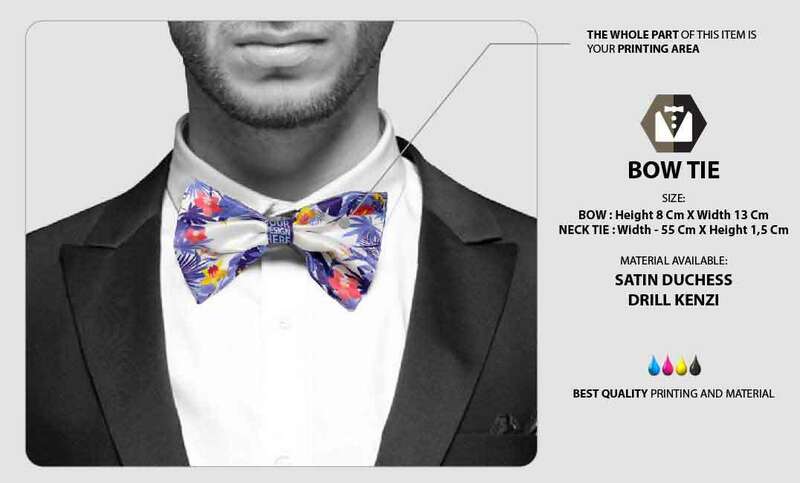 Bowtie is one of the fashion accessories that will be suitable for any occasions. 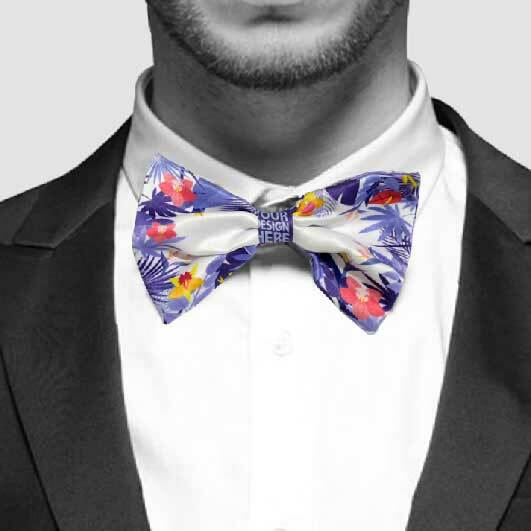 Going to a formal event will be nice with black bow tie, going to casual summer party will be great with a bright colour bow tie. 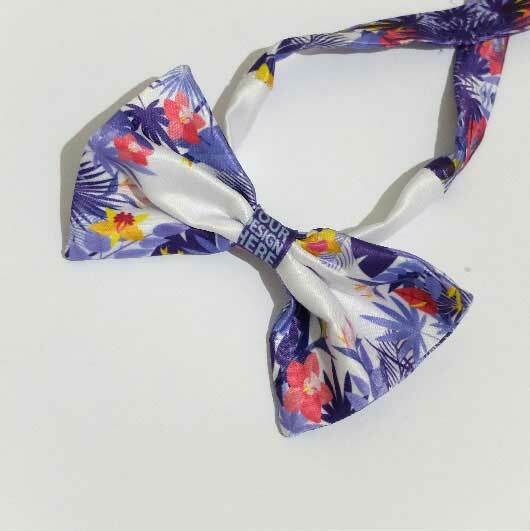 The problem is the bowtie available in the market are sold with the same boring look. Things will be different if you make yours with us. 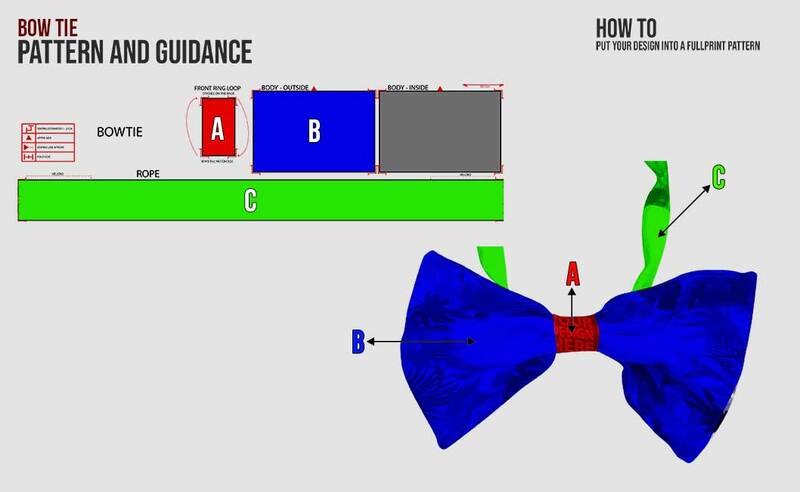 In Custom, you are allowed to make your own personalized bow tie. 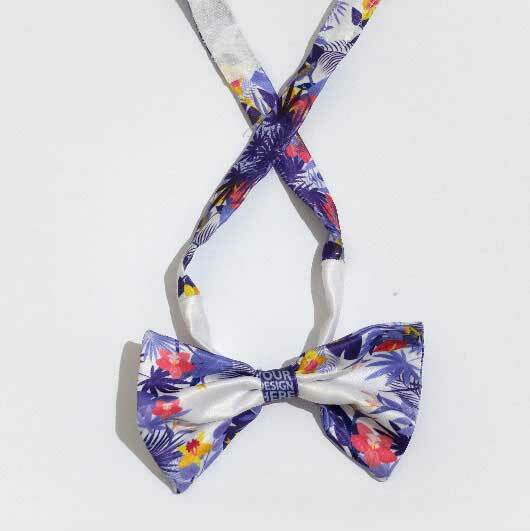 Our bow tie is fully customizable. 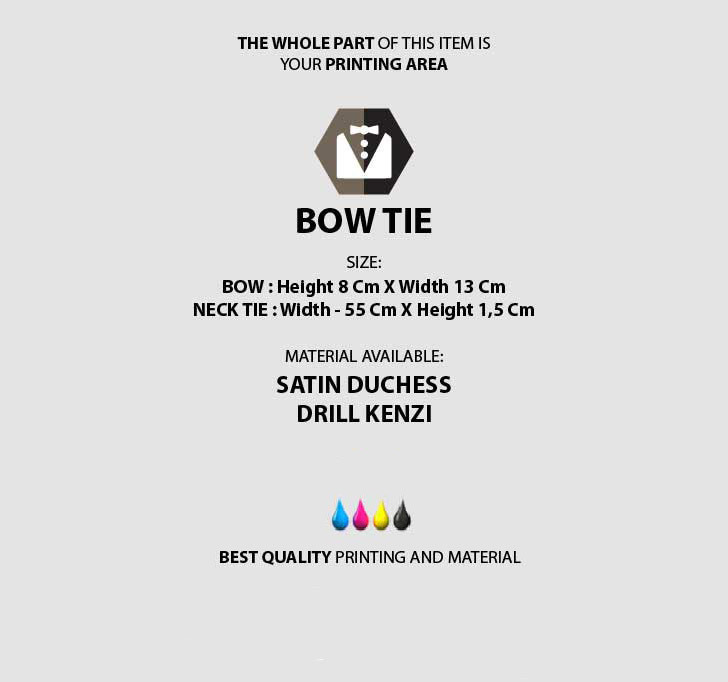 Every part of the tie is your printing area. Simply upload your design and our professional team will handle your order within such a quick process. We work fast as the latest advanced printing technology support our core production. 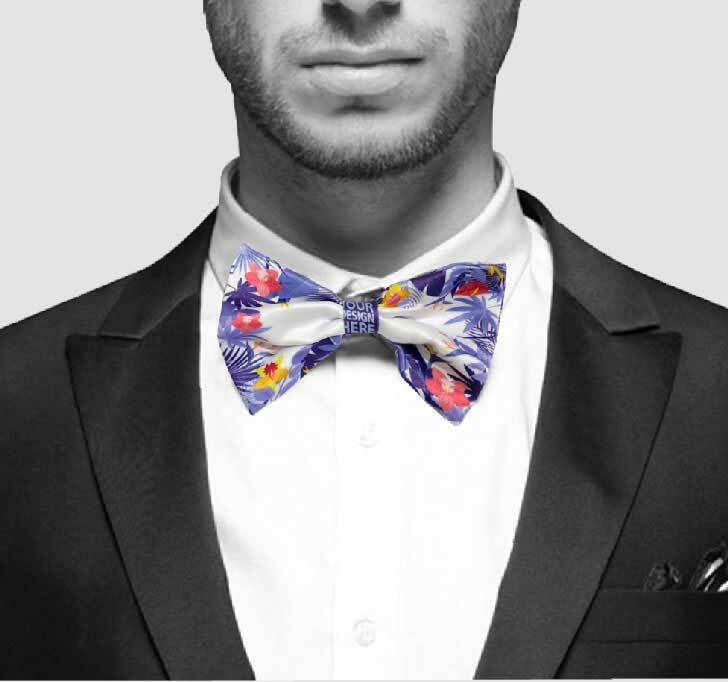 It is time to have an exclusive bow tie, no one will ever have except you, hung on your wardrobe. You can combine it with any of your favourite design. 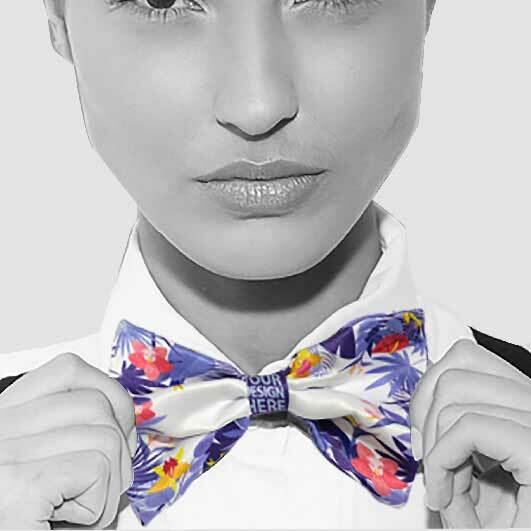 Beautiful patterns and a colour block will be a nice sweet addition to print. 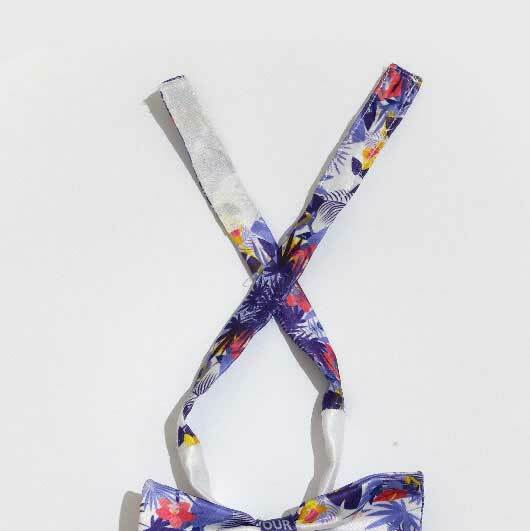 Get your own design full print bow tie now!